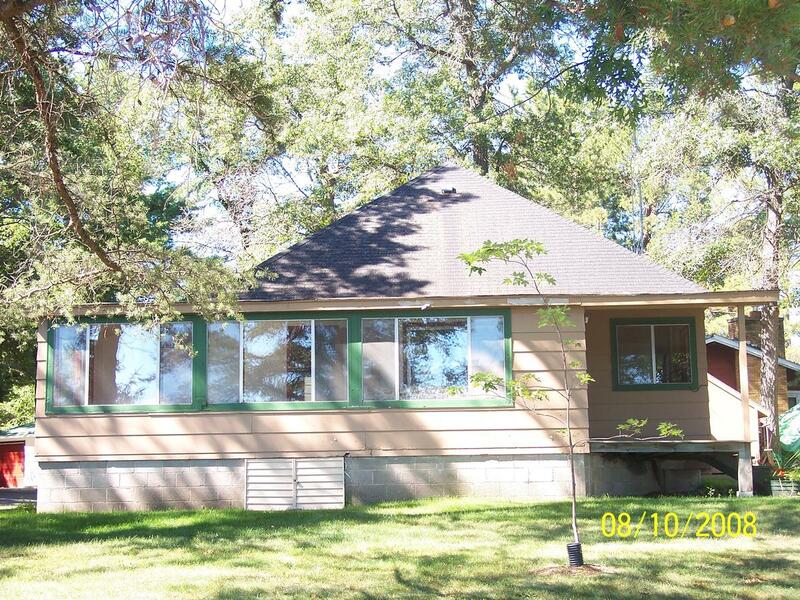 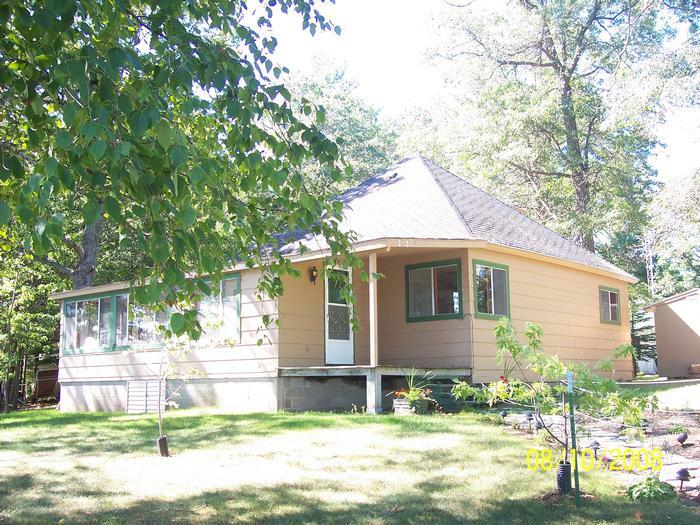 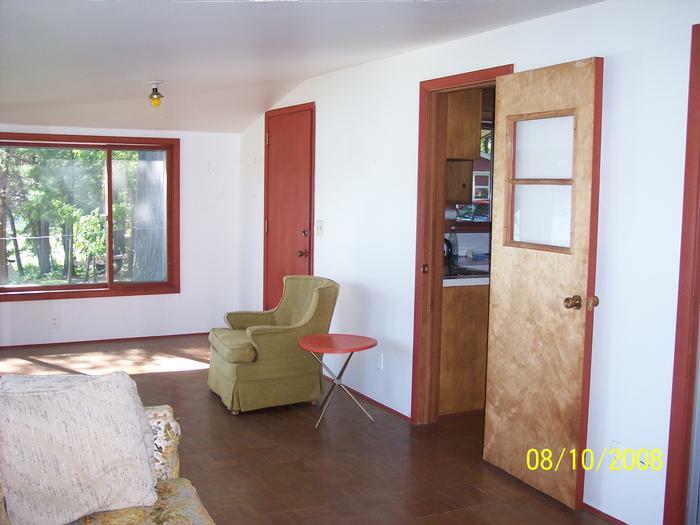 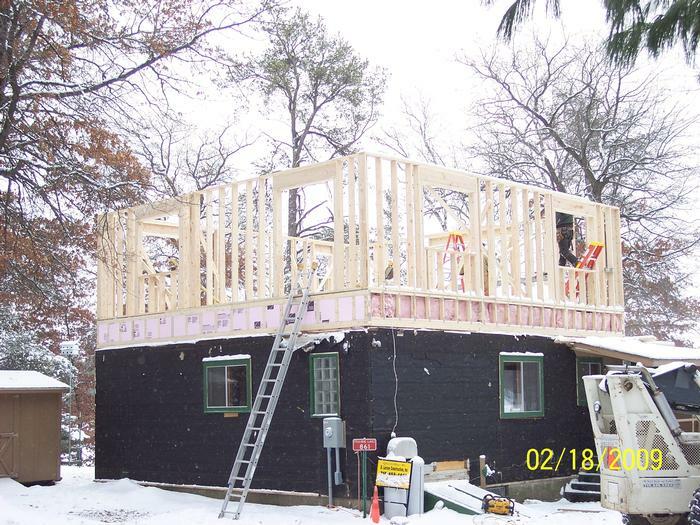 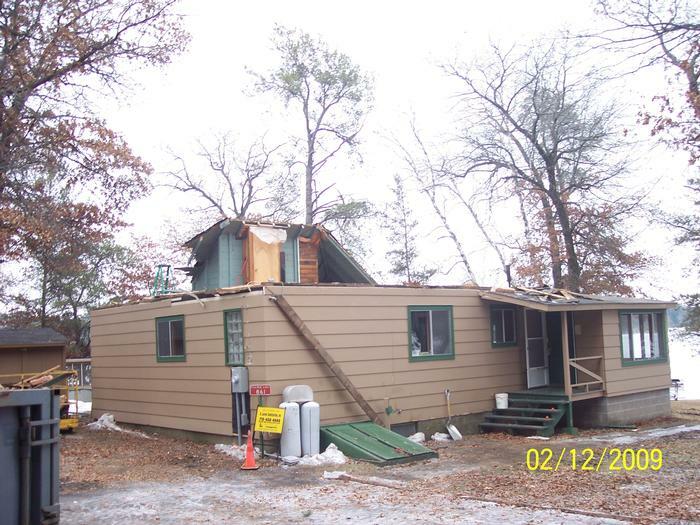 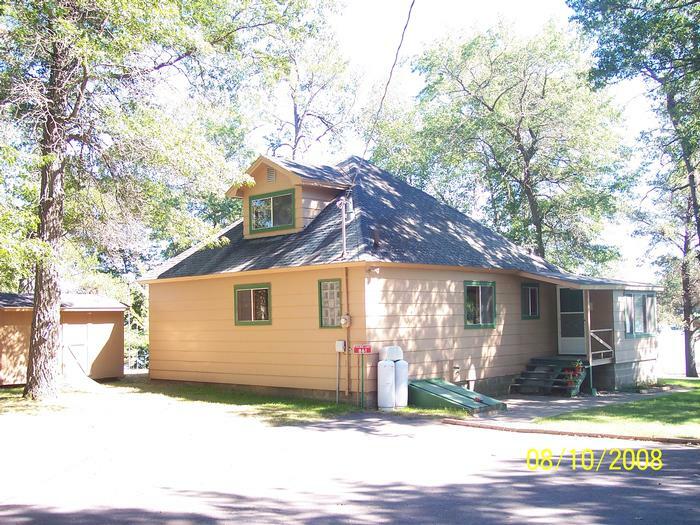 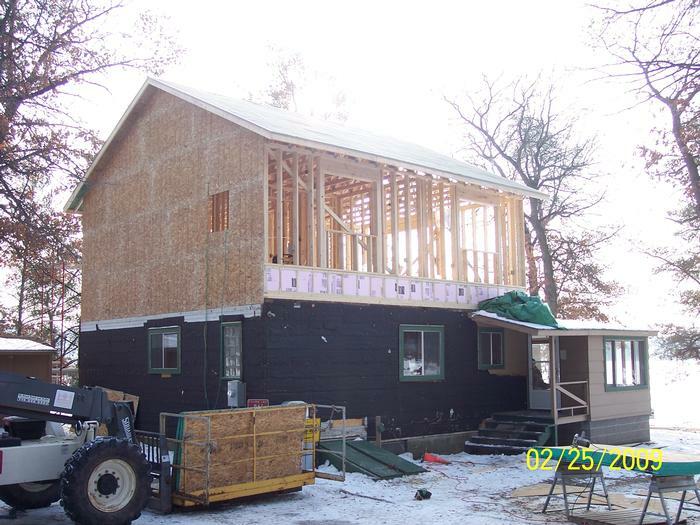 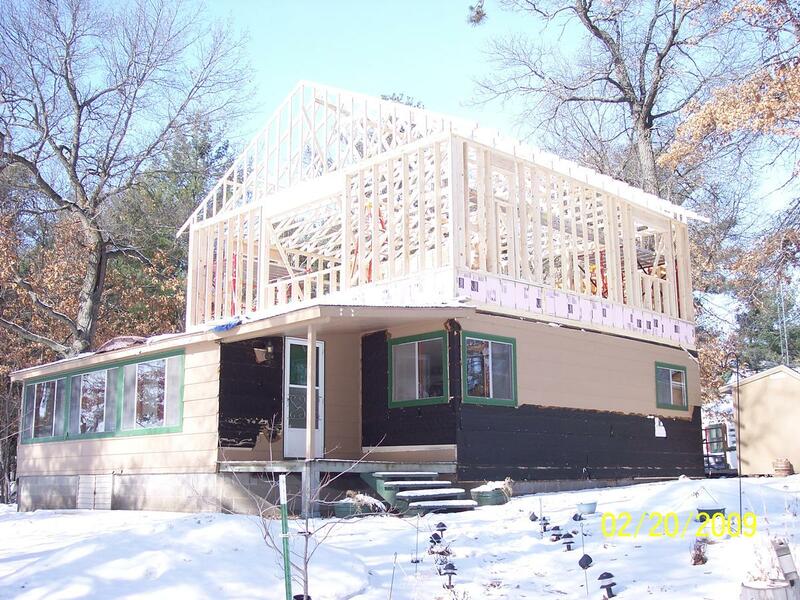 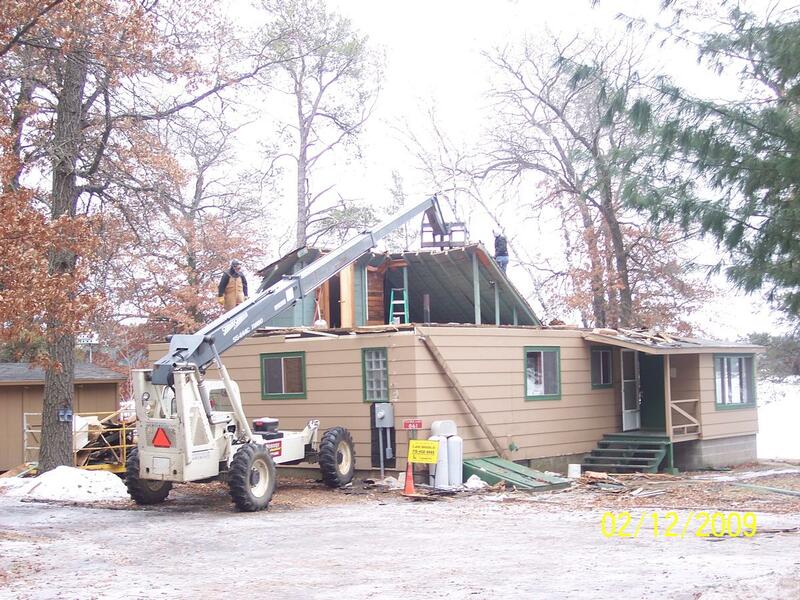 This is a 1940's cabin on the Chetek Chain of Lakes that we added a 1,250 sq ft second story addition to. Included in this addition was three new bedrooms upstairs. 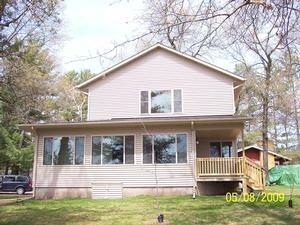 We remodeled the existing porch overlooking the lake and added a new front deck. 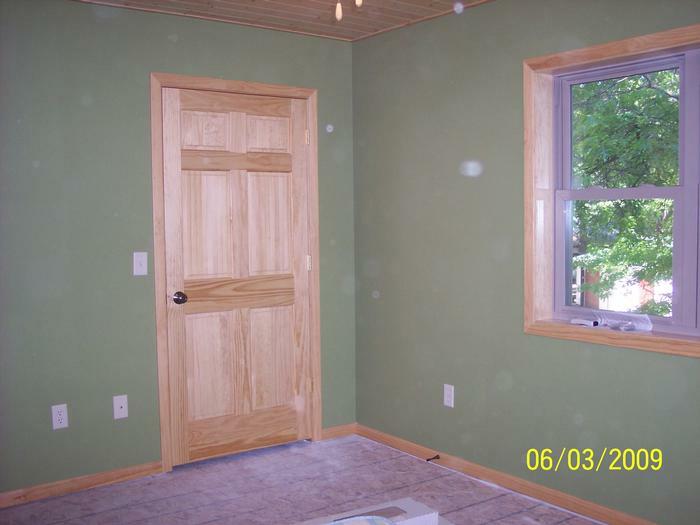 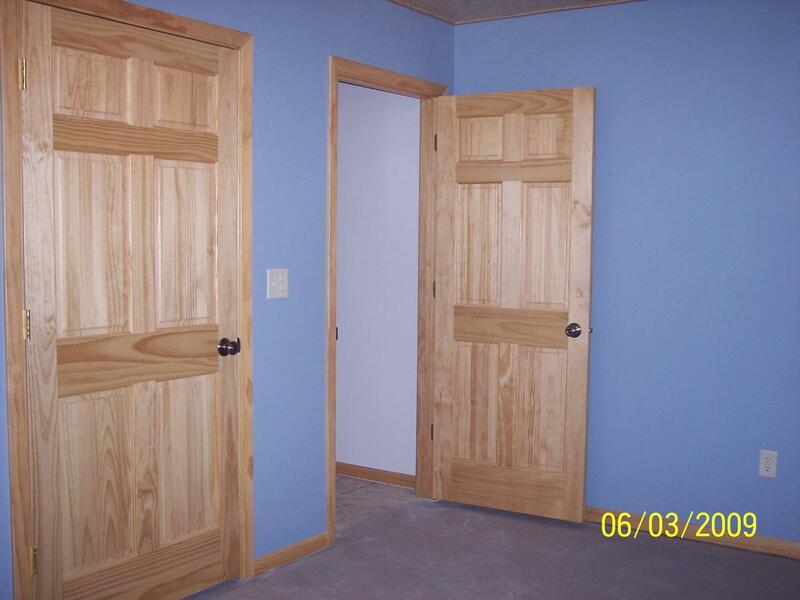 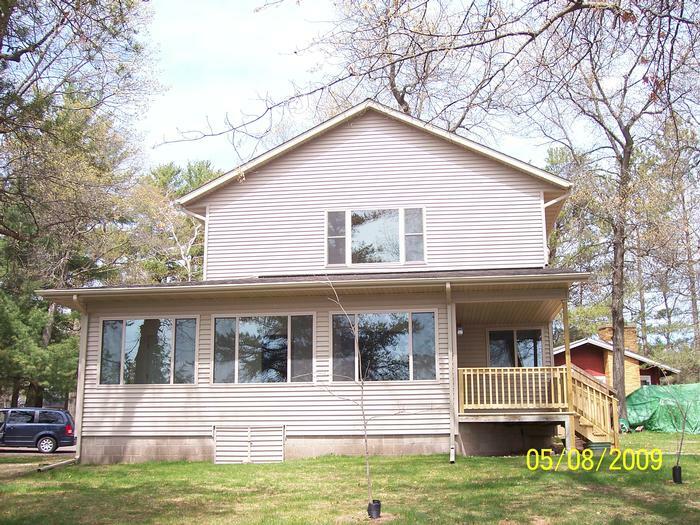 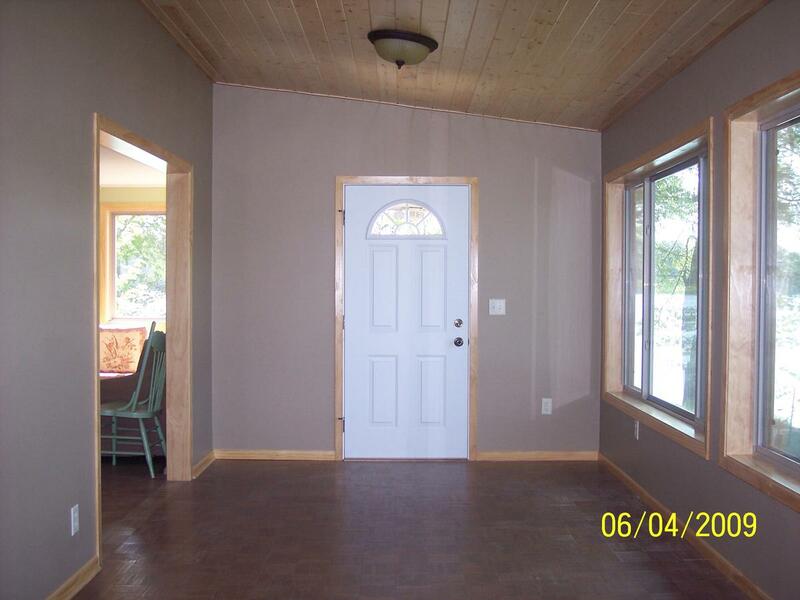 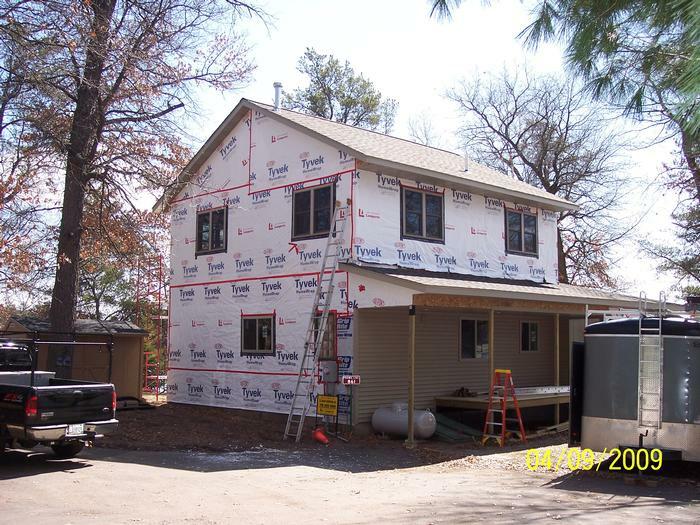 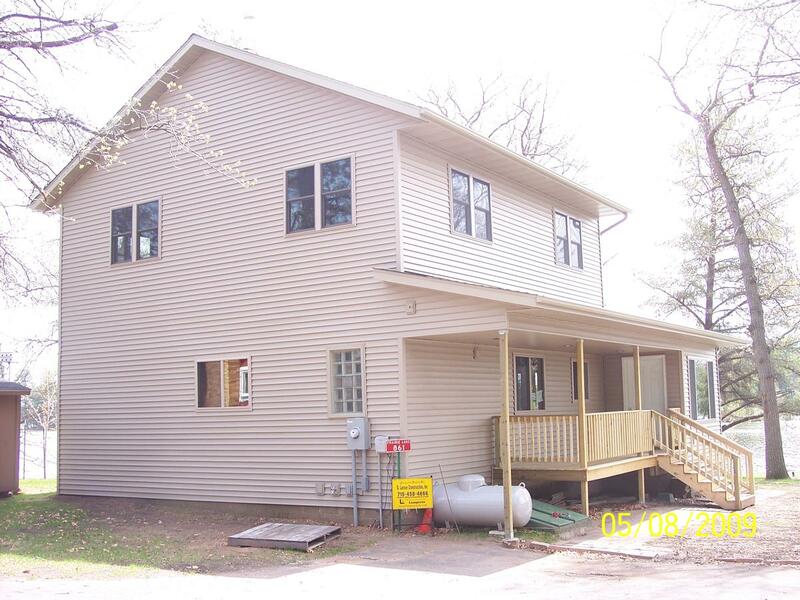 We also installed pine ceilings, six panel pine interior doors, new windows, exterior doors, and new vinyl siding.